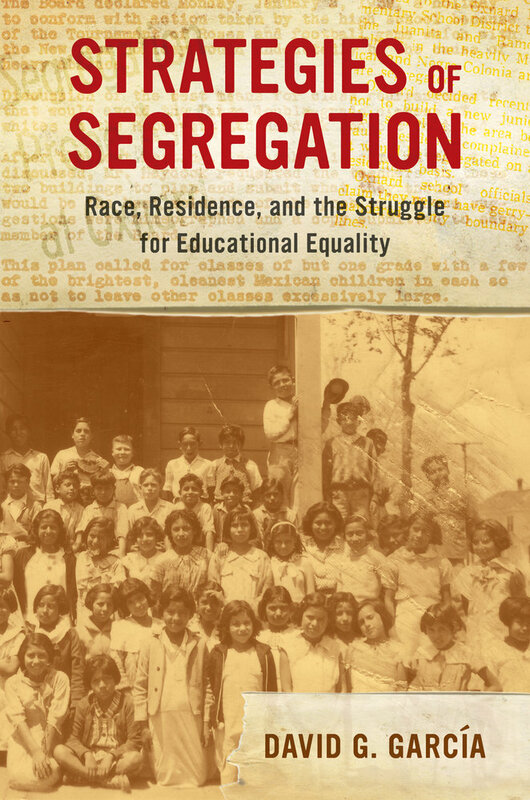 Strategies of Segregation unearths the ideological and structural architecture of enduring racial inequality within and beyond schools in Oxnard, California. In this meticulously researched narrative spanning 1903 to 1974, David G. García excavates an extensive array of archival sources to expose a separate and unequal school system and its purposeful links with racially restrictive housing covenants. He recovers powerful oral accounts of Mexican Americans and African Americans who endured disparate treatment and protested discrimination. His analysis is skillfully woven into a compelling narrative that culminates in an examination of one of the nation’s first desegregation cases filed jointly by Mexican American and Black plaintiffs. This transdisciplinary history advances our understanding of racism and community resistance across time and place. David G. García is Assistant Professor in the Graduate School of Education and Information Studies at the University of California, Los Angeles.